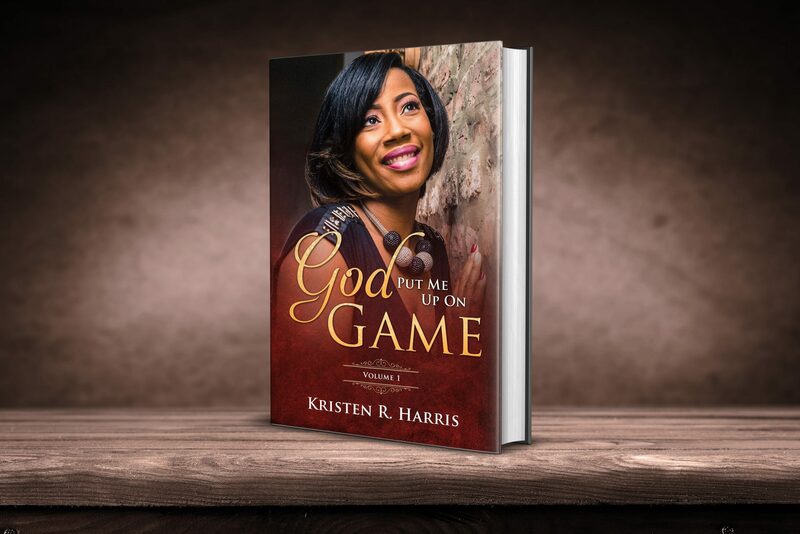 Today we’d like to introduce you to Kristen R. Harris. My journey here has been a pretty interesting and surprising one. For as long as I can remember, I have been an entrepreneur. I didn’t even know what entrepreneur was when I was selling candy in elementary school, selling love poems to guys to gift to their girlfriends in high school and selling term papers to athletes in college. (Hopefully, the statute of limitations protect me from consequences on that last one!) Seriously, I have been finding ways to make money since I was a little girl so it was a no-brainer for me to start a company fresh out of college. While working my job as a civil engineer with the government, I launched Feet a Faith: a shoetique with my best friend. Our online shoe store was doing okay, but I quickly realized that I was more interested in buying and wearing shoes that I was in selling them. After dissolving that company, I dabbled in event planning for a couple of years before finally being laid off from my job. It was during that time that I found my talent of decorating sweet treats, which was lying dormant. I launched Pizzazzed Plus and I saw more business success than I ever had with any of my previous endeavors. For about 4 years, my company flourished, securing corporate and celebrity clientele and shipping products across the country. In 2015, I even joined forces with another confection company and opened a storefront. All was going well until I realized that I wasn’t fulfilled because I was not doing the things that I had been created to do. Even with the success and notoriety that came along with being the CEO of Pizzazzed Plus, something was still missing. That is when I went back to my very first love of writing. In addition to being an entrepreneur, I have always had a strong love and undeniable gift for writing. I set out to write my first book mid-2016 and by October of that year, I had published my first book, EmpowerMoments for the Everyday Mom and contributed to a collaborative effort, Queens Turn Pain into Power. 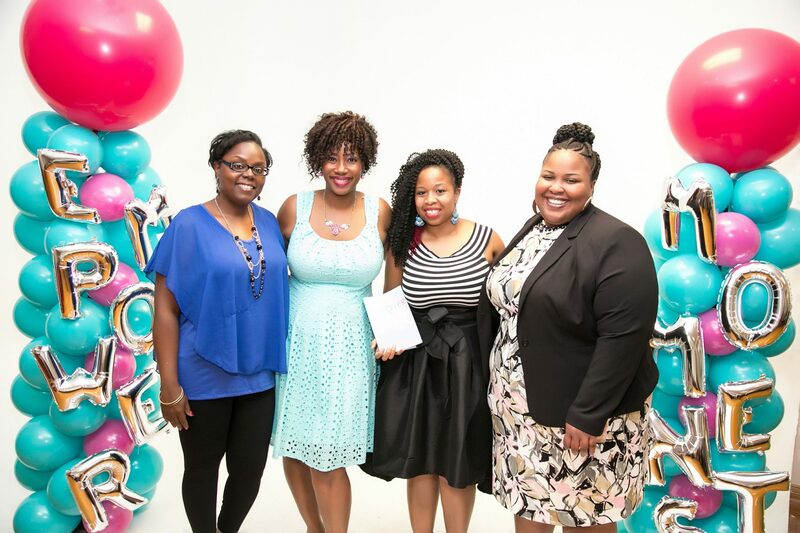 I truly believe that was the commencement of me living out my purpose of helping other women to excel. Everything that I now do is for the betterment of the woman as a whole, no matter where she is in life. 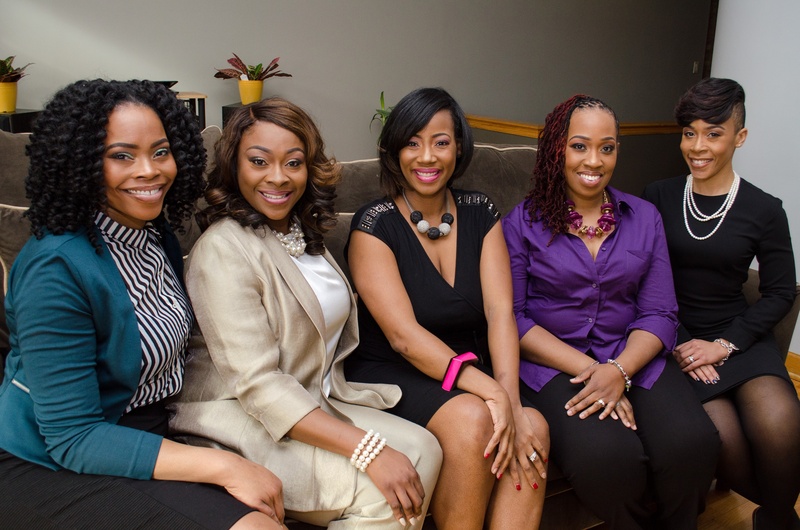 My work impacts wives, mother, fempreneurs and any woman in general. Since my first book, I have authored four more books and created programs for other women who are “pregnant” with a purpose to get their gifts out. Through my Scribe Tribe Program, hundreds of women have been educated on the writing and publishing their books. The women in my Birthing Plan programs have “birthed” businesses that they have wanted to start forever, advanced in their careers and launched philanthropic initiatives. 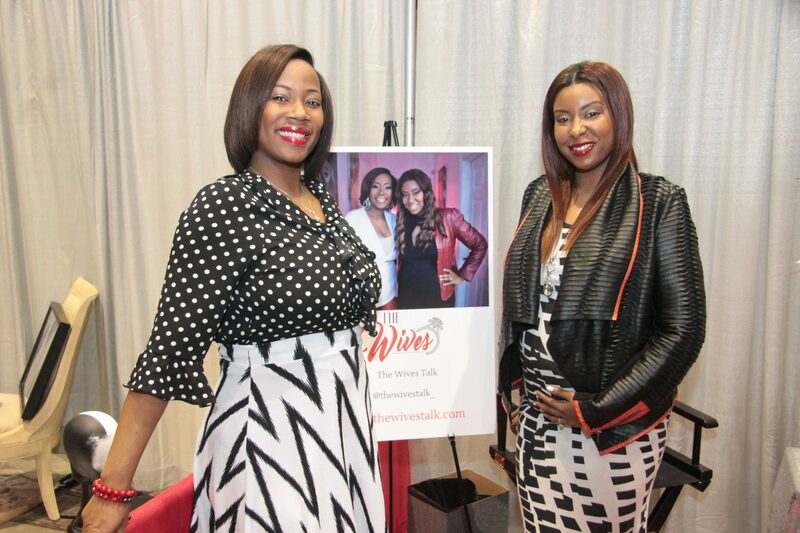 As co-host of The Wives Talk, I endeavor to save marriages, one wife at a time. Absolutely not! I like to quote Langston Hughes often: “Life for me ain’t been no crystal stair.” This entrepreneurial journey is no different. When building anything from scratch, you will deal with various challenges that may change depending on your personal circumstances or even the industry that you are in. However, I think that my struggles probably mirror some of my fellow entrepreneurs. Lack of resources is a huge one. Of course, people automatically assume financial resources and that is a part of it. However, lack of human resources has been an even bigger challenge for me. Whenever you are trying to scale your business up, you have to ensure that you have the right people in place or elevation could actually lead to devastation. The other major struggle that I have faced along the way has honestly been me getting in my own way. Some days, my disappointments will lead me to second guess what I am doing or even if I should have a seat at the table. But then I have to remember, that I was made for this. When I am fearful of failure or success, I have to push past that fear and do it afraid. So let’s switch gears a bit and go into the KRH Enteprises story. Tell us more about the business. If I had to sum up what I do in a sentence, it would read: I am a spiritual midwife who helps women realize that they are pregnant with purpose and push past any pain or fear that has been holding them to deliver everything that is on the inside of them. I know that sounds really deep, but it really just means that I equip women with the tools they need to get unstuck. I have several vehicles in place by which I carry out this mission. My two most successful programs, The Scribe Tribe and The Birthing Plan have respectively helped women finally write and publish the books they have talked about for years and even start various journeys that they have not been able to jumpstart. 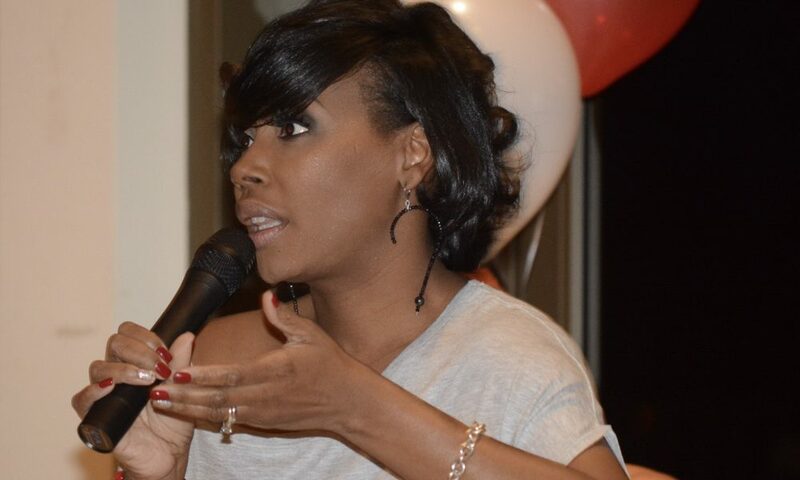 Currently, I have six books available: EmpowerMoments for the Everyday Mom, EmpowerMoments for the Everyday Woman, God Put Me Up On Game, Queens Turn Pain Into Power, Why On Earth Am I Here & It’s Just High School. All of these books are non-fiction pieces packed full of the raw details of my own life experiences. I truly believe that my approach to women’s empowerment is effective because I do not mind being transparent with the women that I serve. It is only through showing my own scars that other women know that they too can heal and get to live their best lives. I would have to say that I am most proud of The Scribe Tribe. I hear so many people talking about how they want and need to write a book. I am proud that I have been able to create a simplified program that even a child can follow and understand. 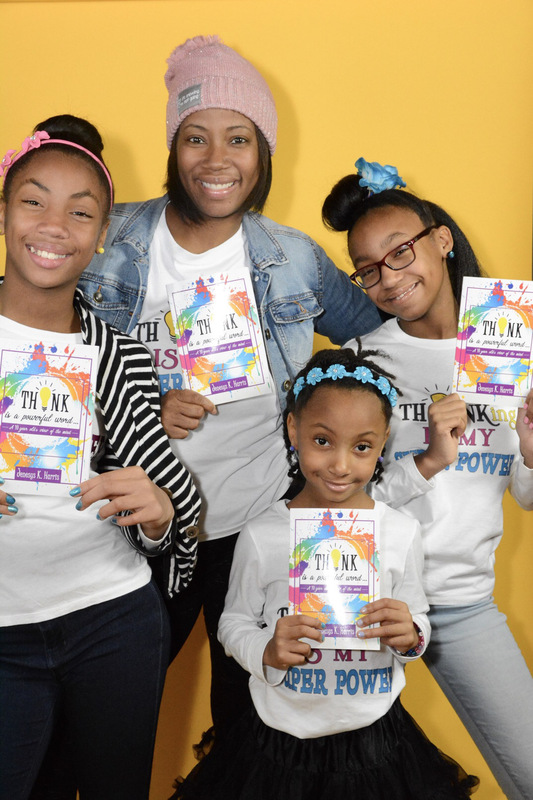 My 10-year-old daughter wrote and published her book, “Think Is A Powerful Word,” by implementing the strategies in The Scribe Tribe program. Since I am in the personal development field, I predict that there will be increased growth as more and more women seek to grow in areas beyond their professional development. I am excited about what is to come as women begin to realize how powerful we are despite our circumstances.